Are you getting ready to begin an exterior home makeover? If so, turn to Continental Siding Supply. 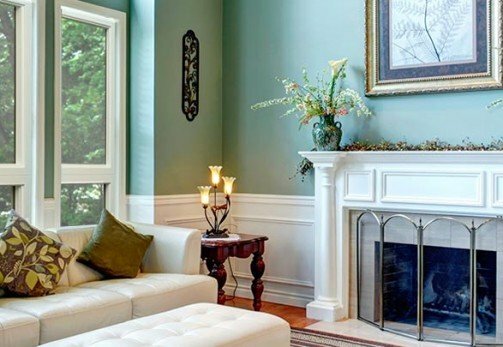 We are a locally owned home improvement company that’s been serving Kansas City homeowners since 1982. An innovator in the industry, we’ve been improving installation methods and offering solutions to common home improvement problems for decades. Our dedication to excellence has helped us to earn the community’s trust, and we’ve completed more than 50,000 renovation projects. 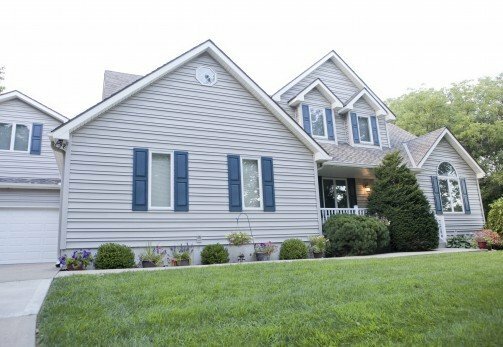 Whether you have a small project to take care of or are interested in renovating your home’s entire exterior, Continental Siding Supply is here to help. We offer free design consultations to all of our customers and would be happy to walk you through your options as you plan your renovation. All of our products can be customized to meet your preferences and we’ll provide design assistance as you explore colors and styles. To schedule a free consultation with an exterior remodeling professional, contact Continental Siding Supply today. Or, visit one of our showrooms, located throughout the Kansas City area. Don’t forget to ask about our payment plans, which we offer to all of our customers. CALL NOW to get your free quote!